We believe that accessing your stored items should be convenient. You can drive right up to your storage unit and move belongings in and out of your unit hassle-free! 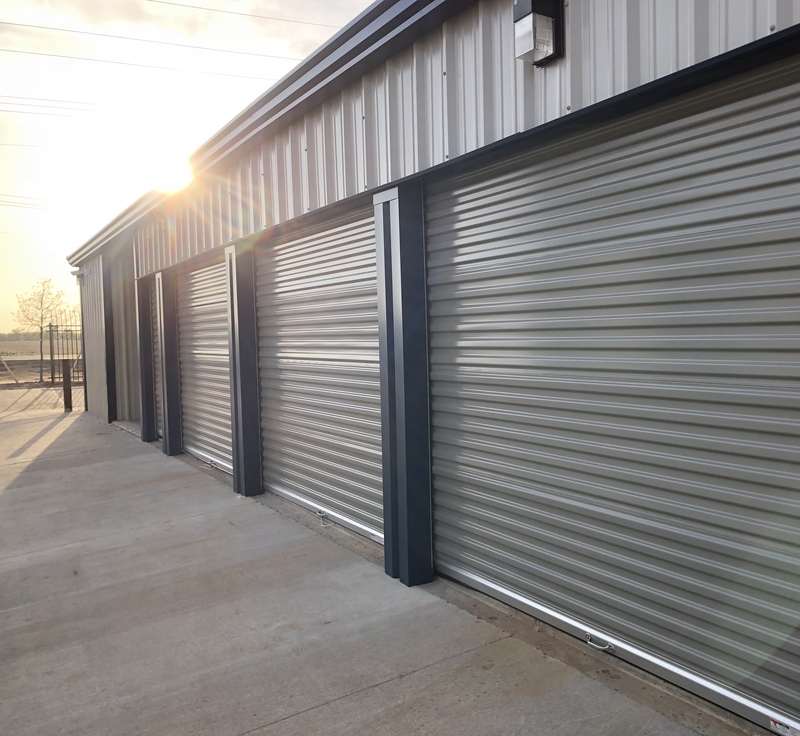 You’ll find Broyles Storage near the beautiful Cleveland Street Walking Trail in Enid, OK. Our storage facility is only five miles from the Vance Air Force Base and just two miles from the Esplanade Apartments and Stonebridge Village. We’re centrally located in Enid near Indian Hills and Sunset Plaza Shopping Center. Contact us now to reserve your self storage units! Our goal is to make moving into your storage unit as smooth and efficient as possible. In addition to offering drive-up access for easy unit accessibility, we provide a number of other great options such as RV & boat storage options, allowing you to store just about anything that is taking up too much space at home. We're eager to provide you with the high-quality storage options that simplify your life - contact us to get started! Seasonal temperature changes can have a negative impact on your belongings. That’s why we offer storage units with climate control to keep your items at an optimal temperature all year round. This is especially important if you are planning to store belongings such as boxes containing photo albums, documents, or heirloom furniture. Contact us if you have a question about the our temperature controlled units!